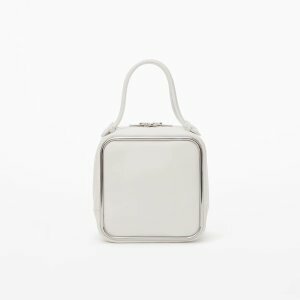 Alexander Wang offers new-in SS19 Halo Bags. 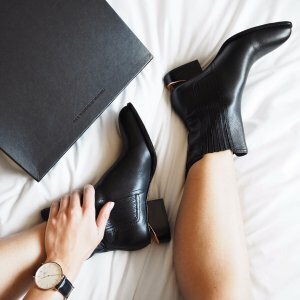 Alexander Wang offers up to 60% off Sale. 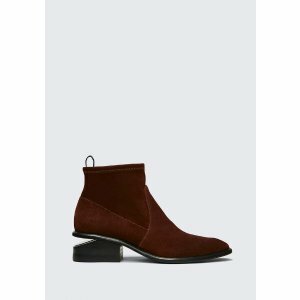 Alexander Wang offers up to 40% off Sale . 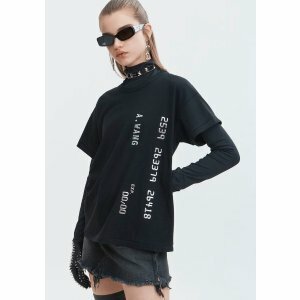 Alexander Wang offers up to 30% off Clothing Sale via coupon code "F18VIPDEALMOON". Alexander Wang offers up to 30% off Sale via coupon code "F18VIPDEALMOON". 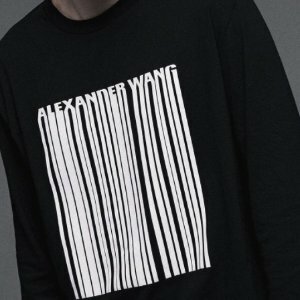 Alexander Wang offers 40% off men's sale. 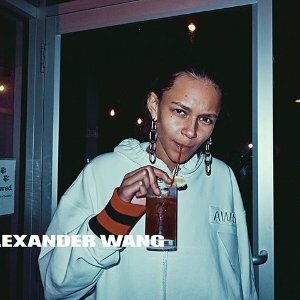 Alexander Wang offers up to 40% off Private Sale via coupon code "S18VIPDEALMOON". 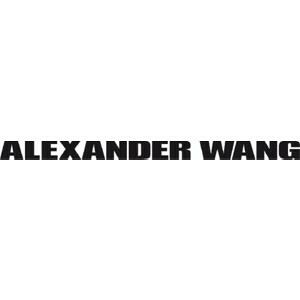 Alexander Wang offers up to 60% off Private Sale. 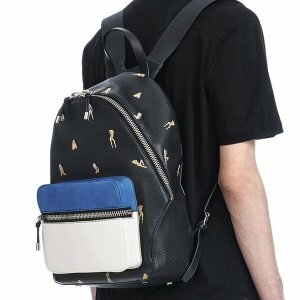 Alexander Wang offers Alexander Wang Men's Bag Accessories Sale, up to 60% off. 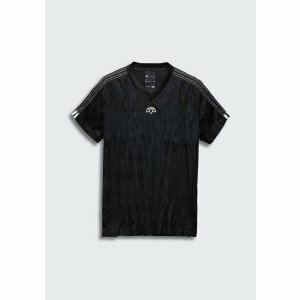 Alexander Wang offers Alexander Wang Men's Clothing Sale, up to 60% off via coupon code. 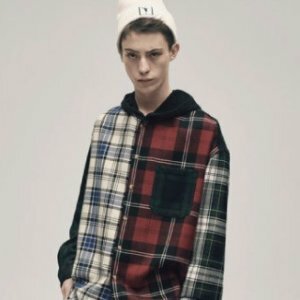 Alexander Wang offers up to 40% off Private Sale via coupon code "VIPFALL17DEALMOON". 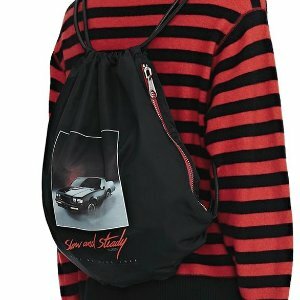 Alexander Wang offers up to 40% off Private Sale bags via coupon code "VIPFALL17DEALMOON". 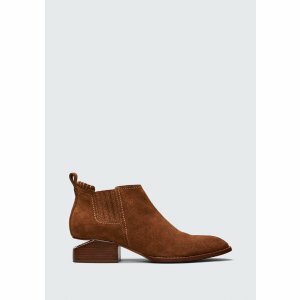 Alexander Wang offers Alexander Wang Men's Clothing Sale, up to 40% off via coupon code "VIPFALL17DEALMOON". 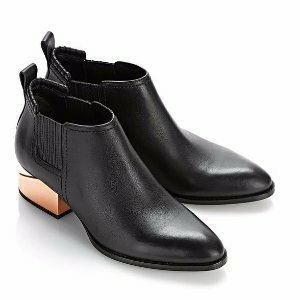 Alexander Wang offers up to 40% off Private Sale shoes via coupon code "VIPFALL17DEALMOON". 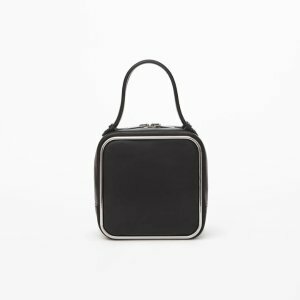 Alexander Wang offers Alexander Wang Men's Bag Accessories Sale, up to 40% off via coupon code "VIPFALL17DEALMOON". 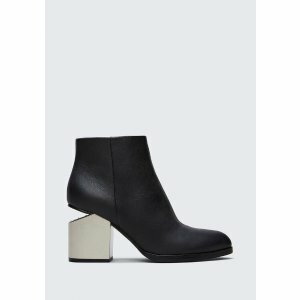 Alexander Wang offers 2017 Pre-fall Kori Boots starting at $495. Alexander Wang offers 60% off Select Attica Bags.